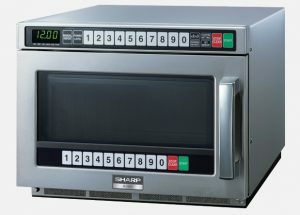 A commercial oven is a very important part of many busy professional kitchen environments. It is a good idea to identify what purposes you will have for your oven before you make a selection. At Clem Tech, we understand the cooking environment and we can help you understand what your requirements are going to be. By having your specifications identified before you start assessing the different types of ovens we have available, you will be able to make a better selection that will meet the needs of your cooking environment. 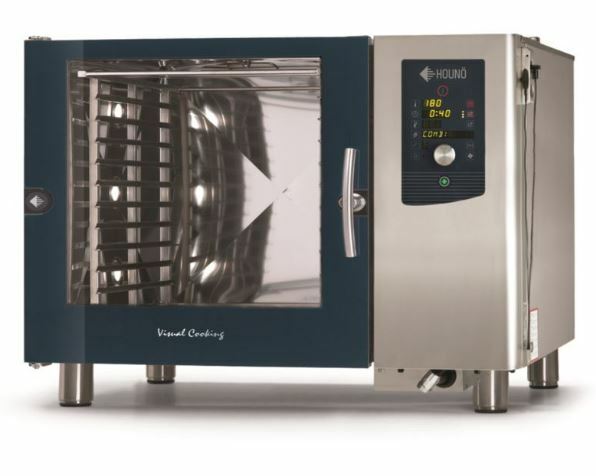 If you are looking for the best commercial oven or pizza oven that Melbourne has to offer, then speak to our friendly and knowledgeable staff and we will ensure you make an excellent choice. There is a multitude of uses in modern kitchens for a quality commercial oven. We understand that there are, however, a few basics that must be covered. A good commercial oven needs to be efficient. This means that it must be well designed so that it retains heat and allows for the suitable flow of heat around the food inside the oven space. It must have good insulation to prevent heat loss and to help maintain the oven at the required temperature. It will also limit the release of ambient heat into your kitchen which can increase the temperature in an already hot environment. With a commercial oven, it is also important to be able to rely on the thermostat so that you can be sure the temperature you select will be consistently maintained during the cooking time. 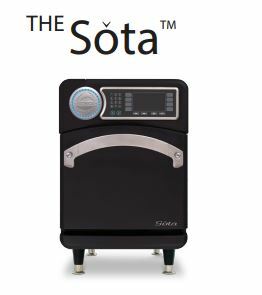 Even distribution of the heat in the oven, without hot spots, also allows you to cook with confidence. You might require a timer feature to allow you to know when items have been in for the required amount of time. You might prefer a glass window that allows you to view food items without opening the oven door that will cause a change in temperature that could affect the cooking food. There are often space considerations in a cooking environment. You may need suitable door types to assist with opening and closing the ovens without impacting on other staff. 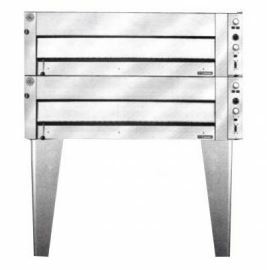 You may also require an oven that is able to handle larger trays for cooking larger items or quantities. There are also practical considerations such as the design of the oven shelves, how they move in and out of the oven, as well as the way they are cleaned. There are ovens with special cleaning features that are able to be considered. Come and speak to us about what your requirements are, and we will help you clarify your specifications and select a commercial oven or commercial pizza oven that will be able to meet your cooking needs. Contact us by calling (03) 9338 3071 today.